Let your local guide take you to visit one of the most evocative and celebrated landscapes in Britain. The valley along the river Stour on the borders of Essex and Suffolk was made famous by England’s most celebrated early 19th century landscape artist, John Constable. 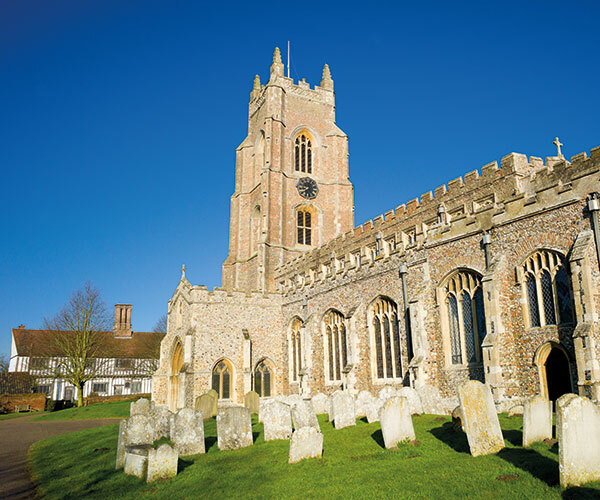 With your private guide on this Constable County tour you will see Dedham village, where the church of St Mary the Virgin dominates the High Street and features in several Constable paintings. Today it is the quintessential English village, with delightful tea-rooms, cottages and pubs. Your guide will take you to the heart of the Constable story. See Flatford Mill and Willy Lott’s House, immortalised in the picture The Haywain (see the picture in the National Gallery, London). 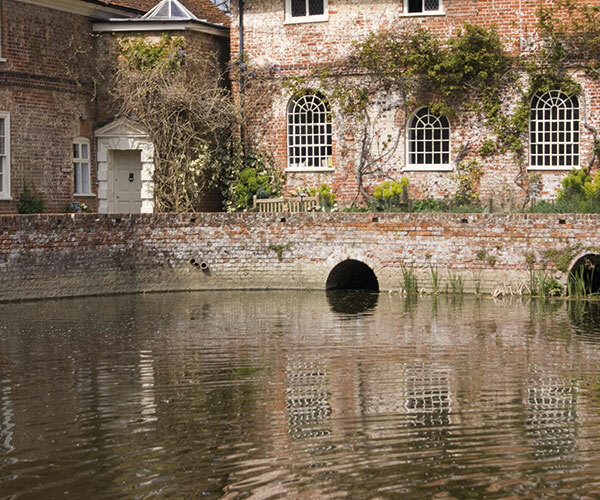 Walk along the river Stour for views of landscapes unchanged since Constable’s day. Many of our guides are art experts, who can combine this tour with a gallery visit.